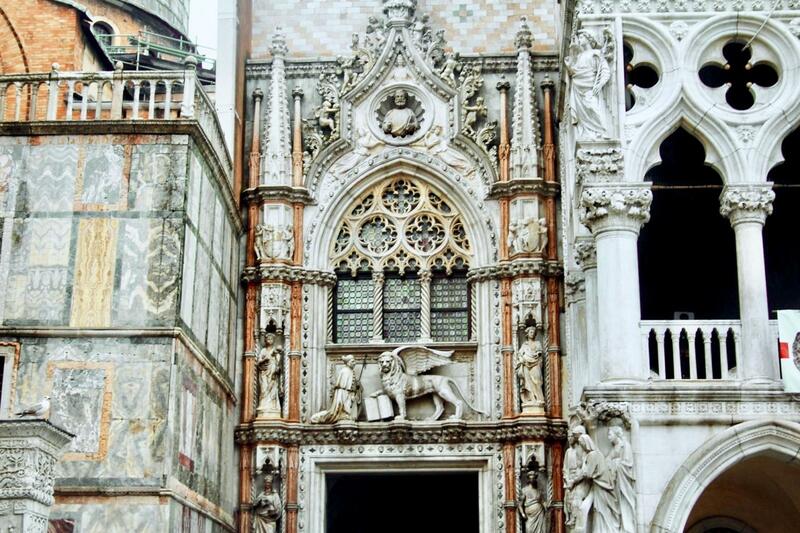 An Afternoon in Venice with Doge's Palace Skip-the-Line Tour! 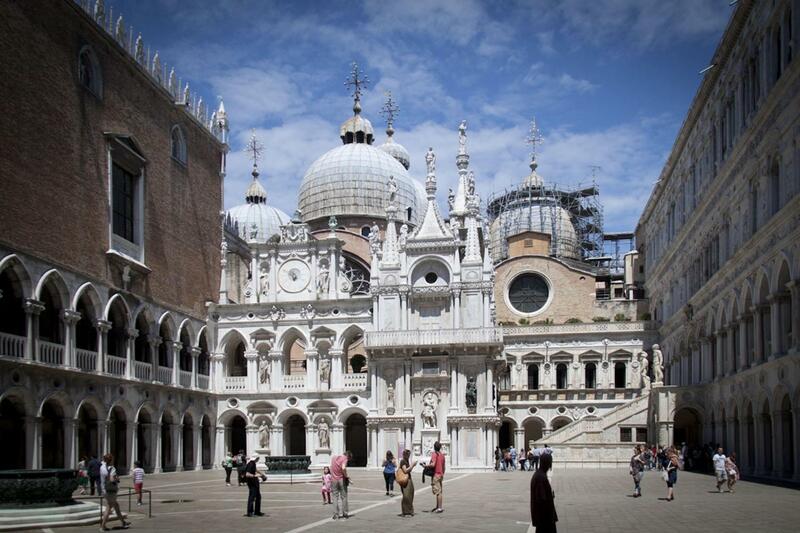 The first part of the tour concludes in the courtyard of the Doge's Palace. You will proceed later with your guide discovering Venice’s most unusual and characteristic corners during this charming walking tour. 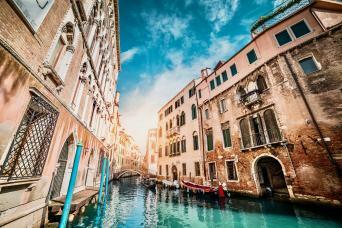 Experience a lesser-known Venice, wandering through its back streets and small hidden squares starting just outside Saint Mark's Square and reaching Rialto Bridge, and learn a little about what its like living in this unique city. and let yourself be lead through the labyrinth of alleyways, squares or “campi” and hear about the history, stories and the local Venetian dialect. On leaving the square, you will stop in front of the Fenice Theatre, one of the most famous Opera House's in Europe, learn about its glorious but also troubled history. Passing through other hidden corners of the city you will be able to discover the history of Venice, through its prominent architectural sights. 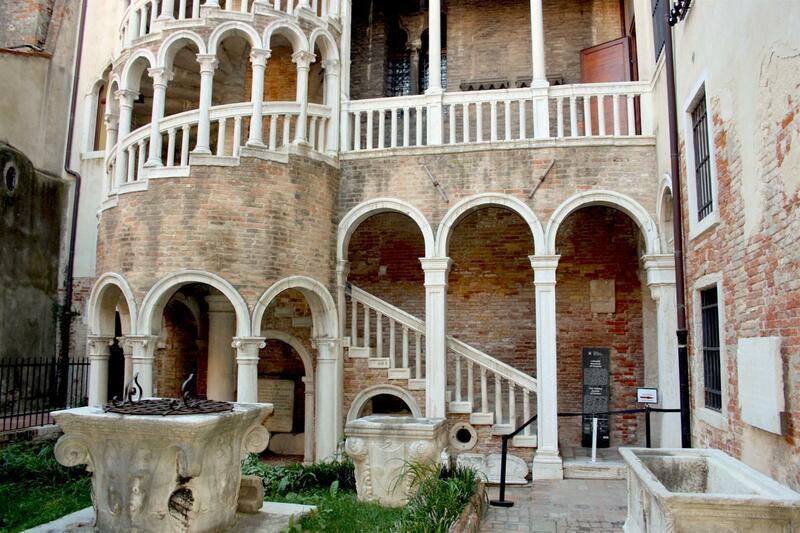 Admire the Bovolo Staircase, a Renaissance masterpiece, and one of Venice's finest architectural jewels; this fascinating and complex spiral staircase is part of the Palazzo Contarini del Bovolo and dates from 1499. It is tucked away in a small courtyard close to Campo Manin. 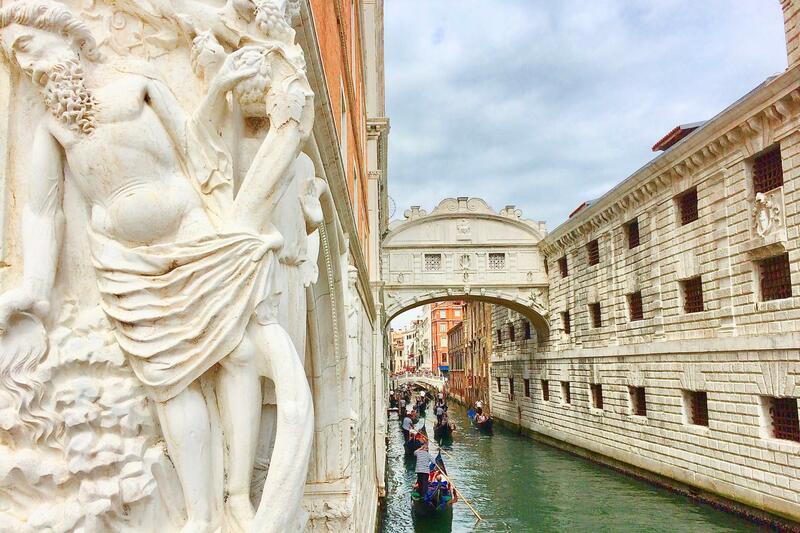 Before heading back, you will make a stop close to the Rialto Bridge, the oldest bridge across the Grand Canal and discover what made it the historical center of the commercial area of the city. Pick up from centrally located meeting point.